February 11th is celebrated as Promise Day. This special day falls in the week of Valentine’s which makes it a perfect occasion to make promises to your loving husband or fiancé. 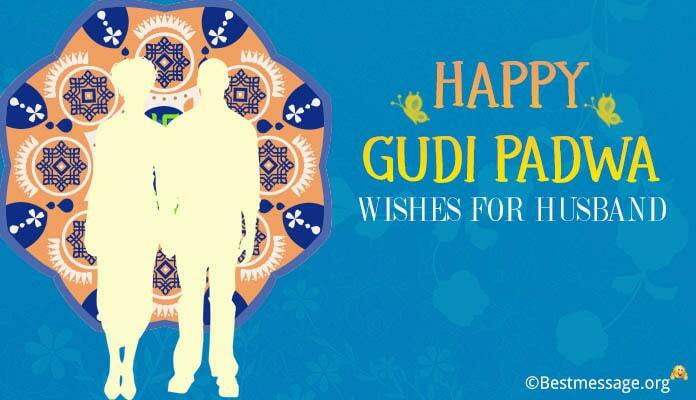 With Happy Promise Day wishes for Husband in Hindi and English, wish him with lots of love. 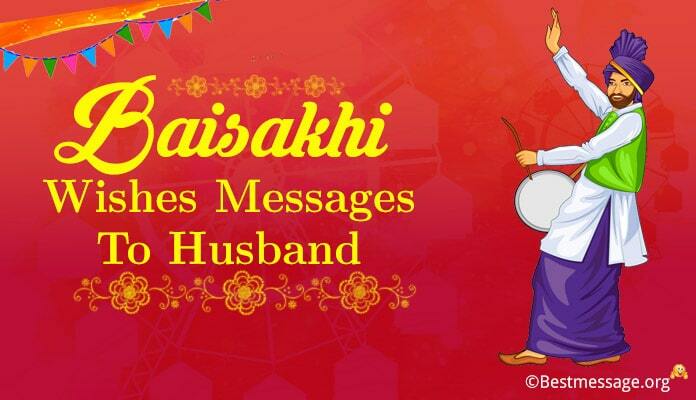 Share Promise Day messages for husband along with romantic quotes. 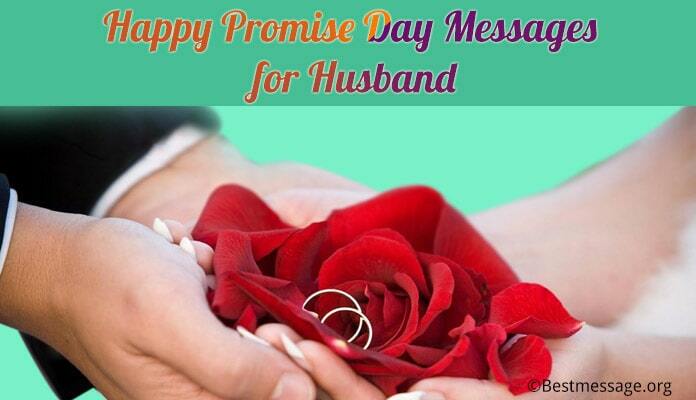 Collection of newest and loveliest Promise Day wishes, Promise Day msg for husband/ fiancé/ hubby. 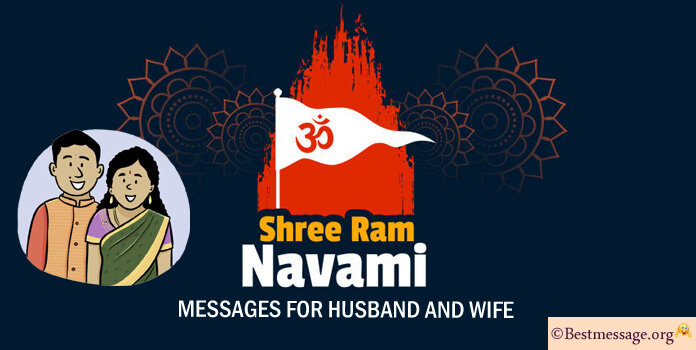 Share unique love promise status messages for WhatsApp and Facebook that express your feelings.